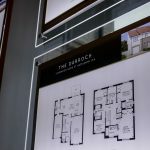 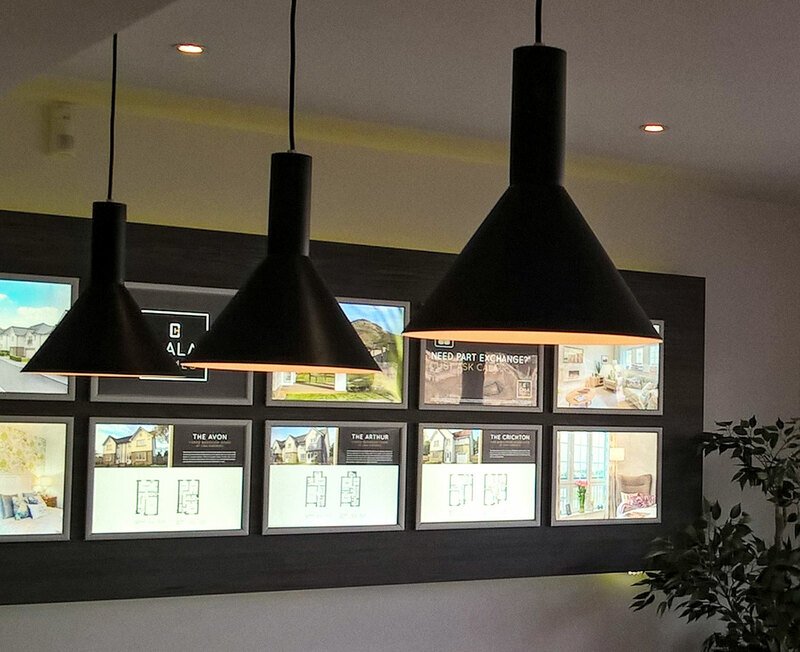 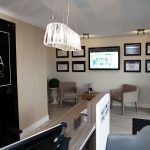 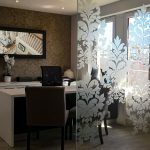 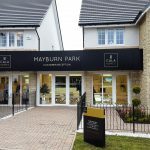 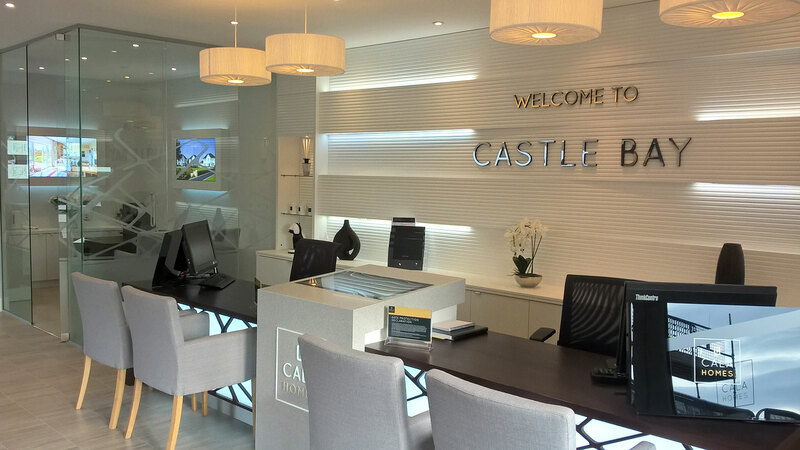 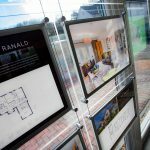 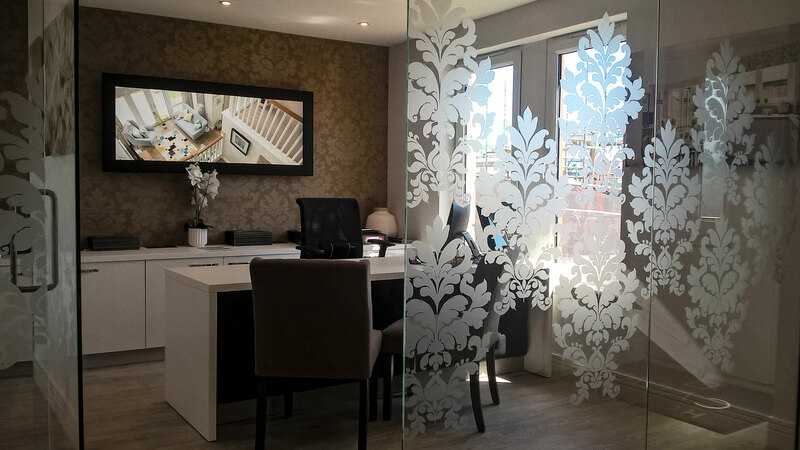 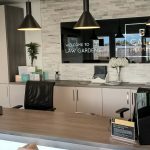 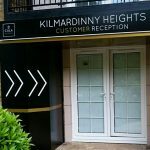 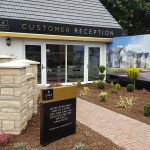 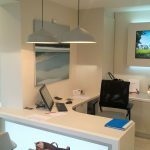 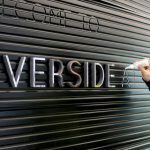 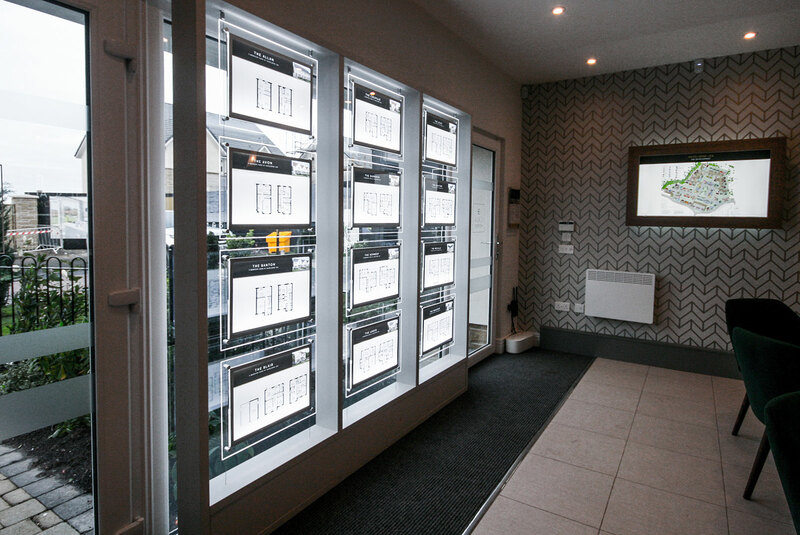 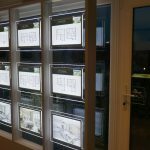 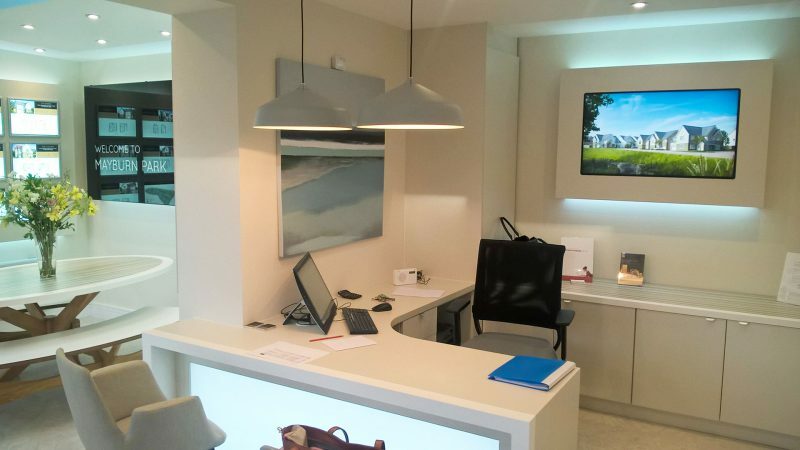 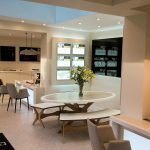 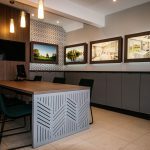 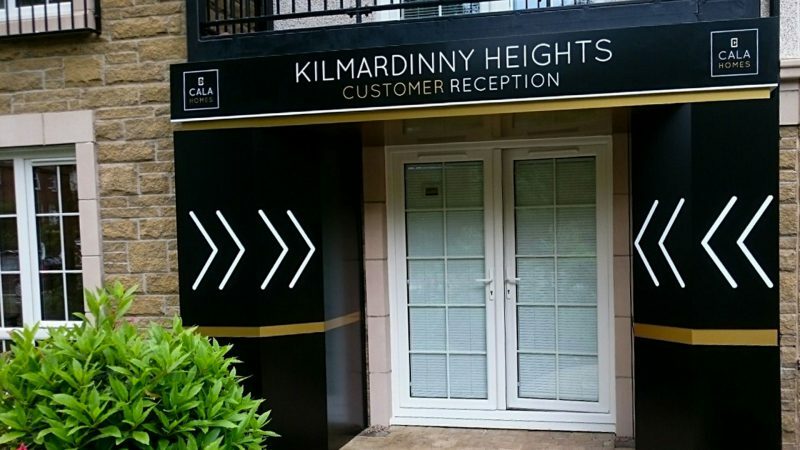 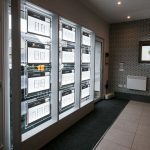 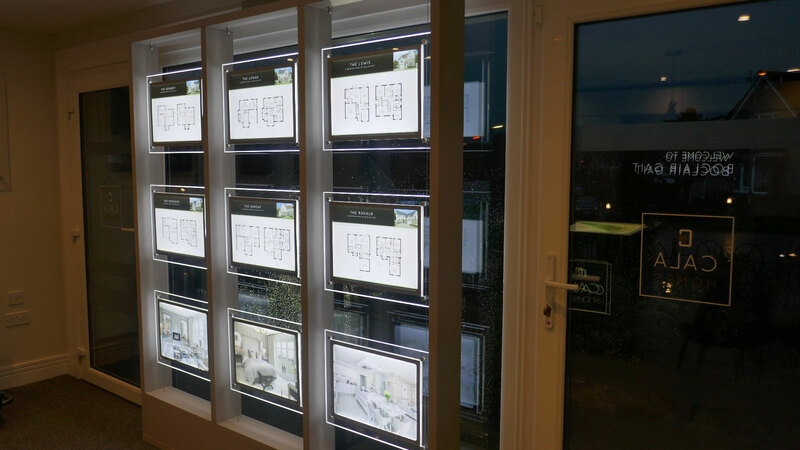 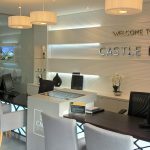 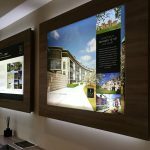 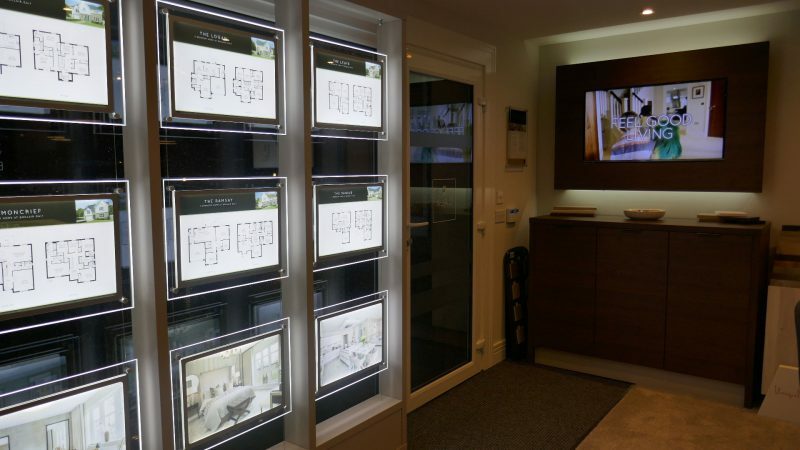 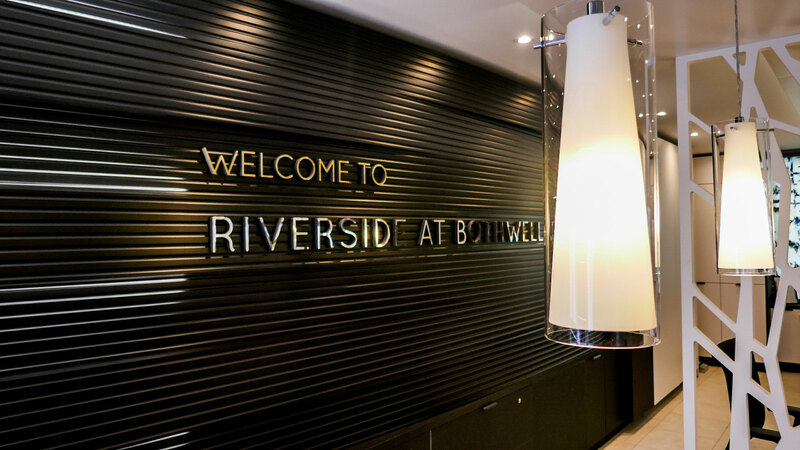 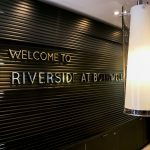 EVM has been manufacturing and installing marketing suites for the UK’s leading property developers for almost 30 years. 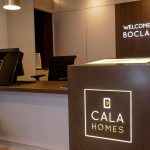 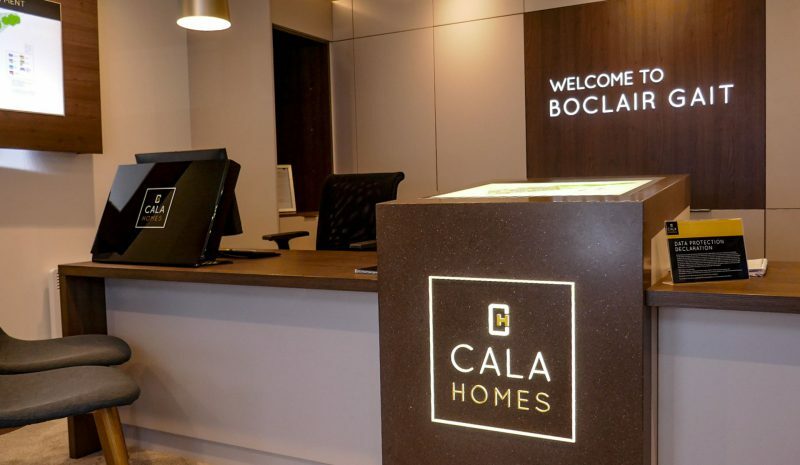 We have a deep understanding of what they have to achieve, and how to make them work harder for property developers like CALA Homes. 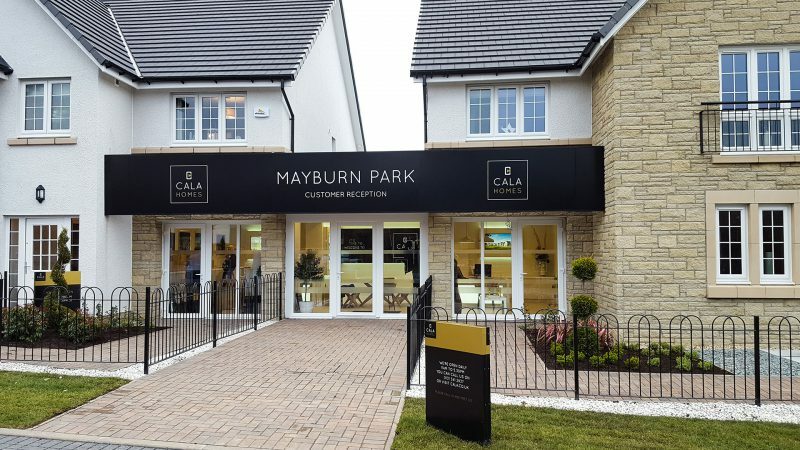 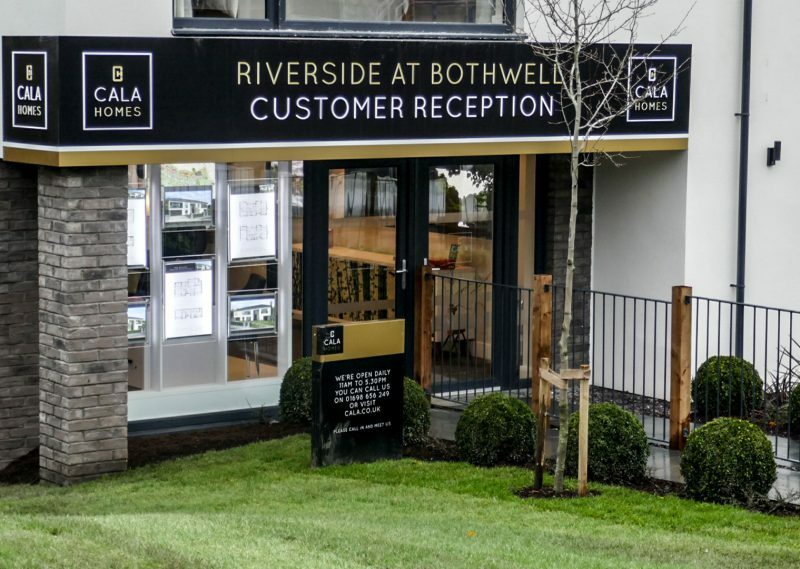 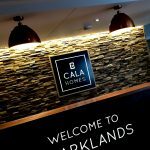 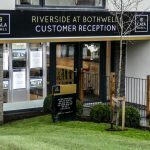 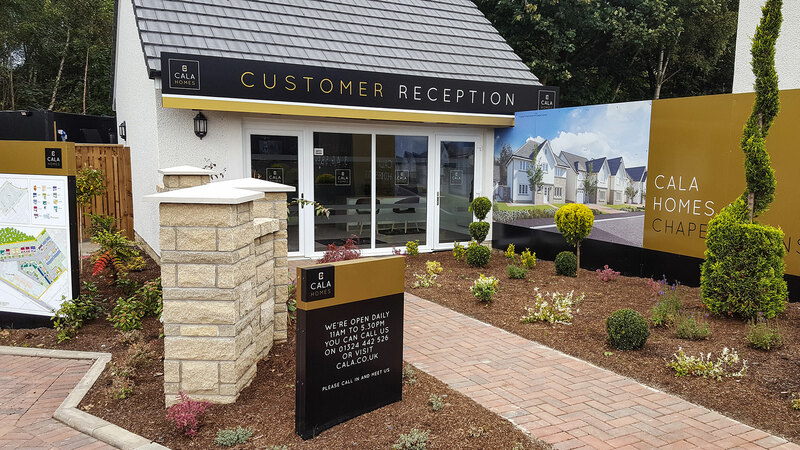 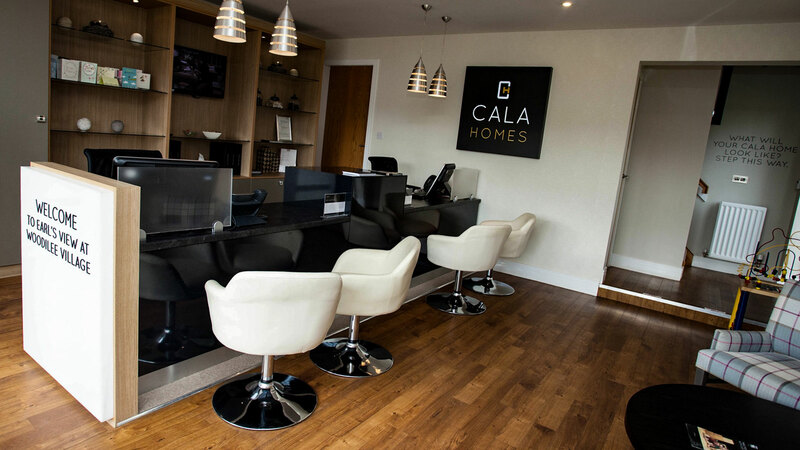 CALA Homes are a highly respected UK developer with a reputation for a high quality product. 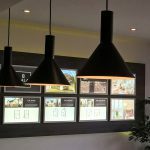 EVM have been working with the company since 1992 and have designed, manufactured and installed marketing suites for them throughout the UK. 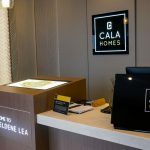 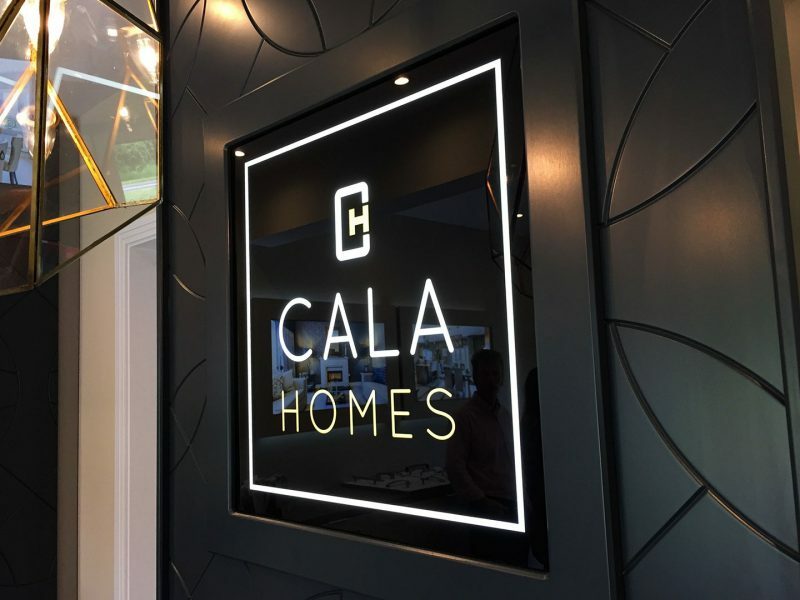 Our marketing suites for CALA are made to a tried and proven formula yet each one EVM make for them is refreshingly different from the last and designed around a specific brief yet always faithful to the CALA Homes brand. 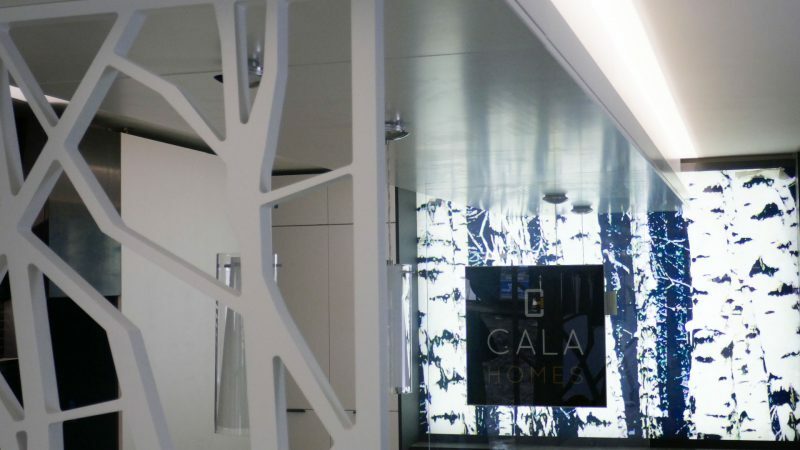 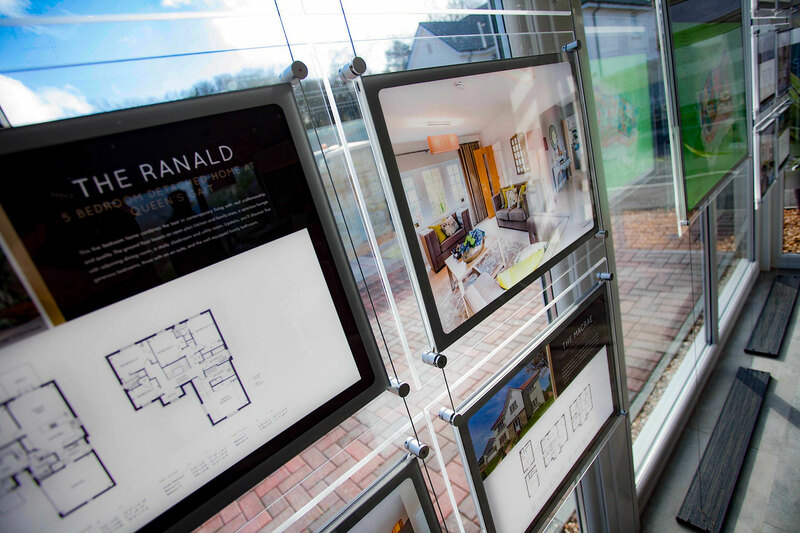 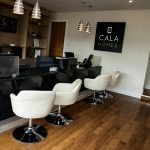 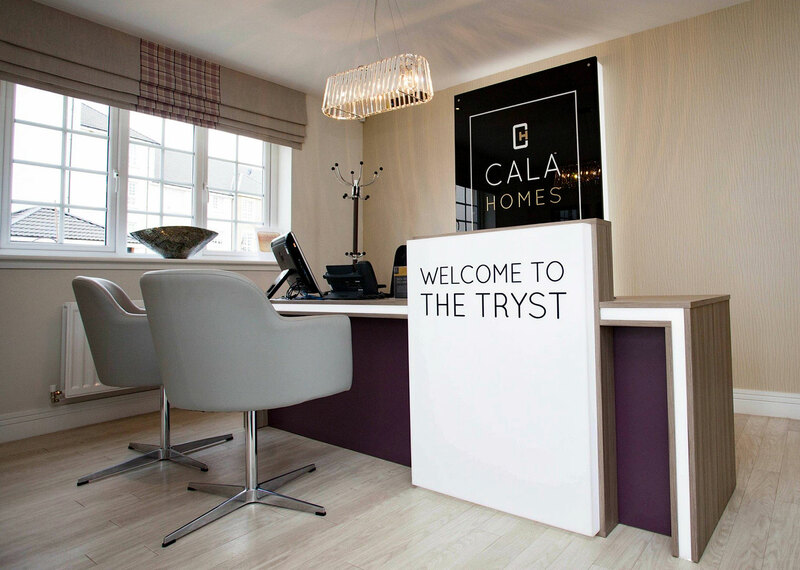 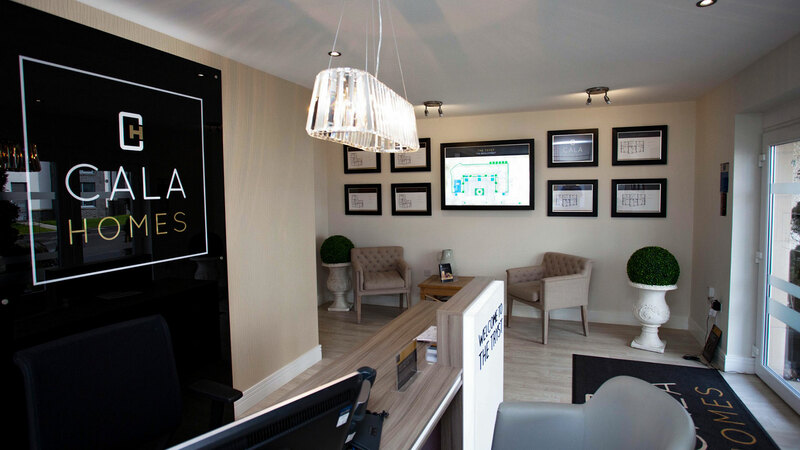 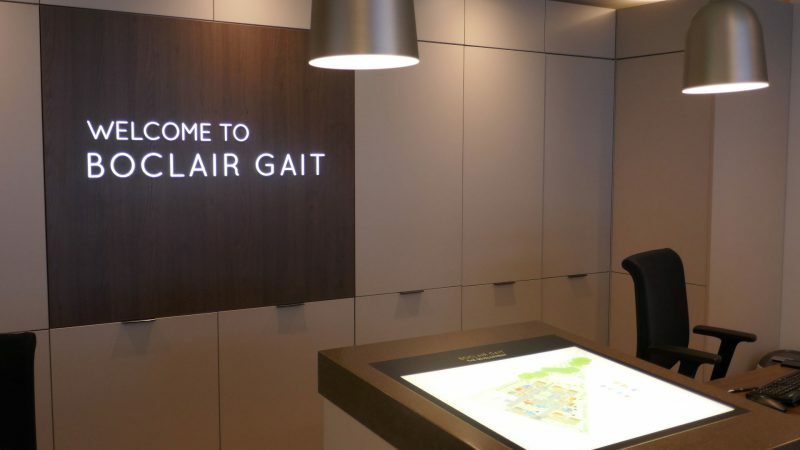 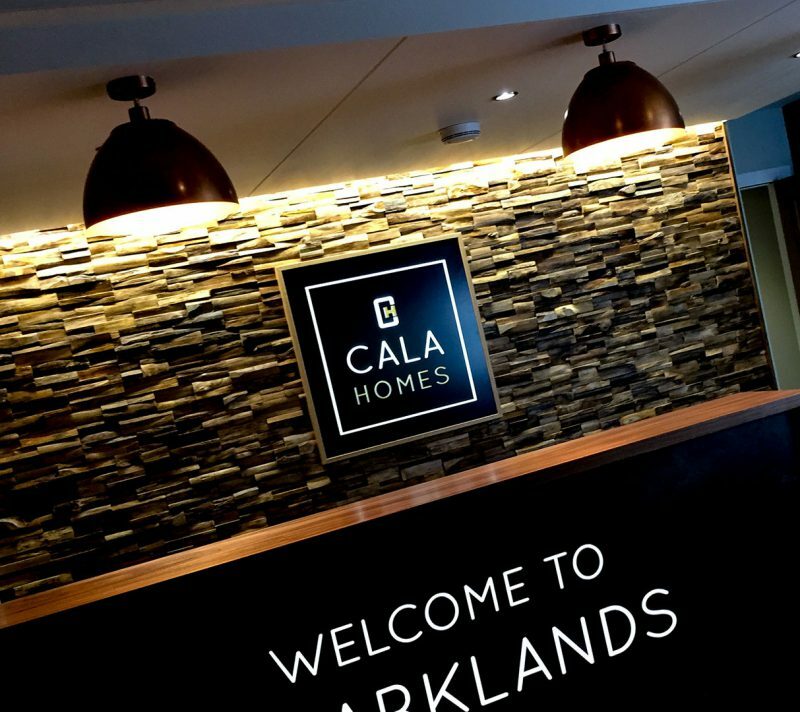 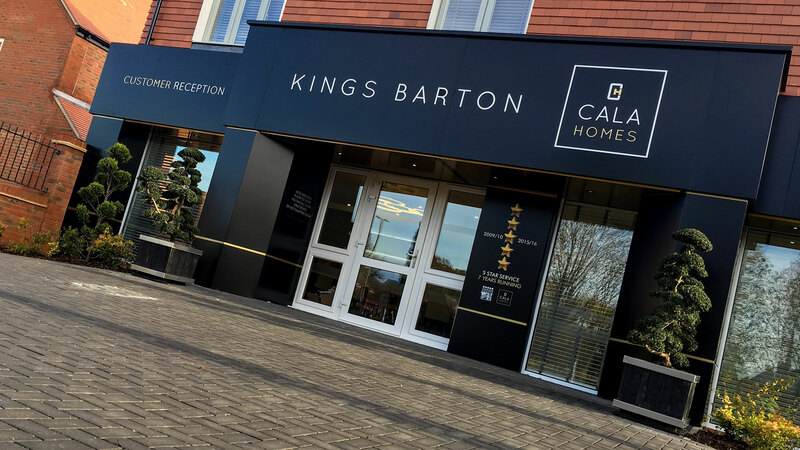 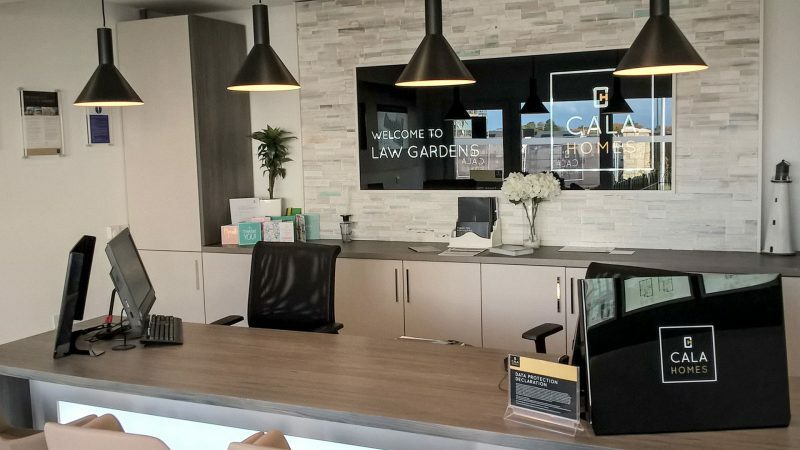 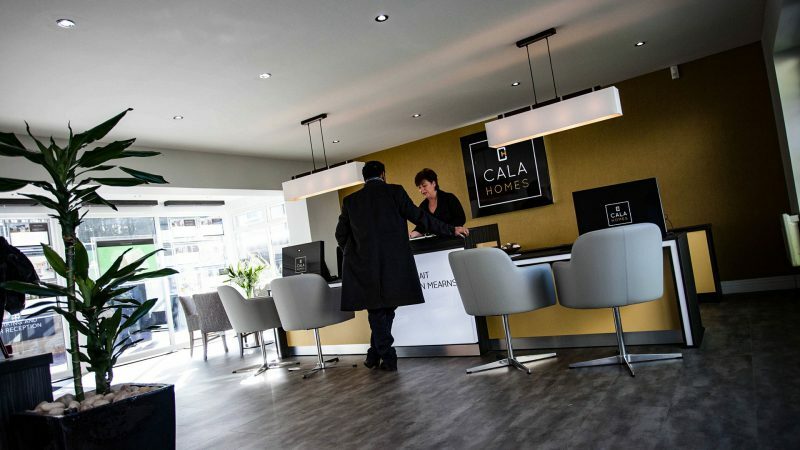 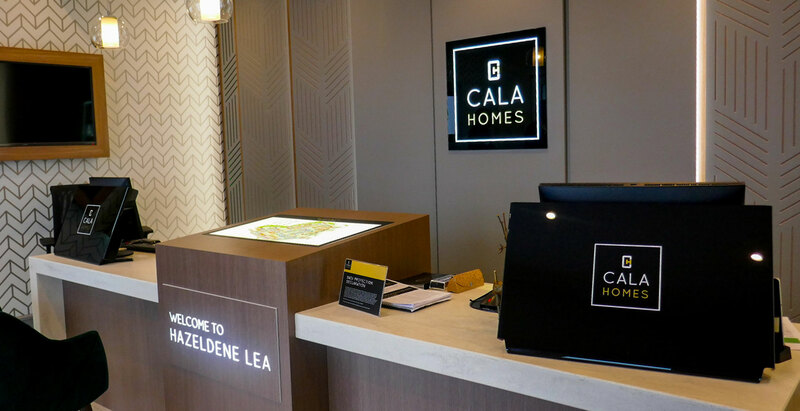 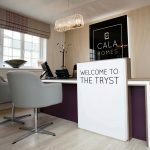 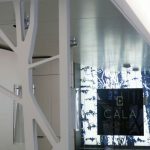 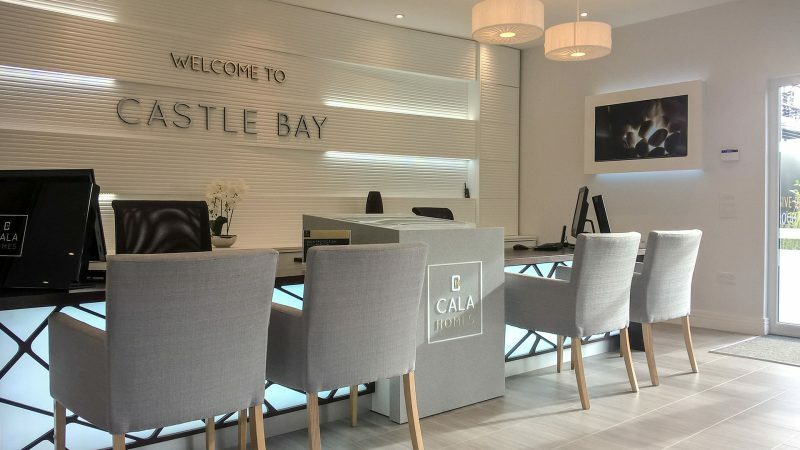 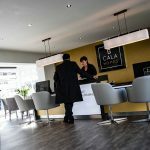 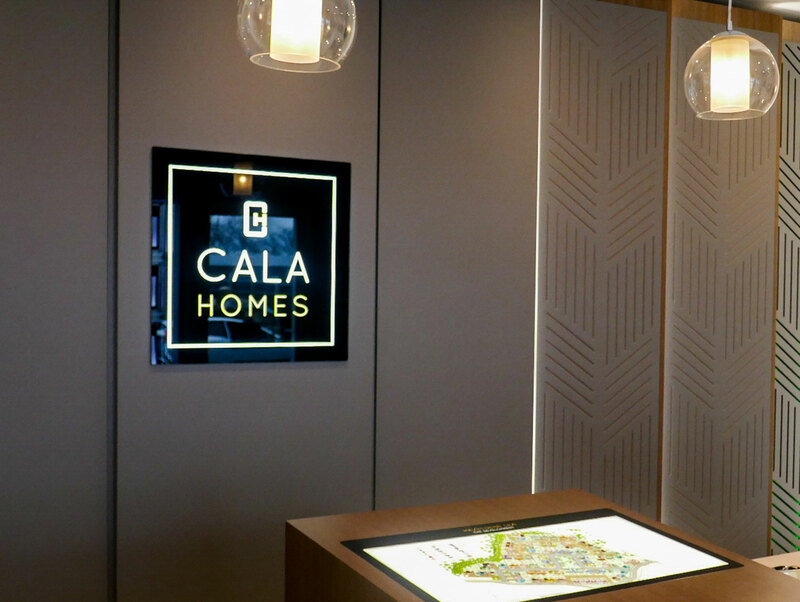 The inspiring and dramatic spaces EVM create within every marketing suite are designed as a vital first step in the CALA Homes ‘customer journey’. 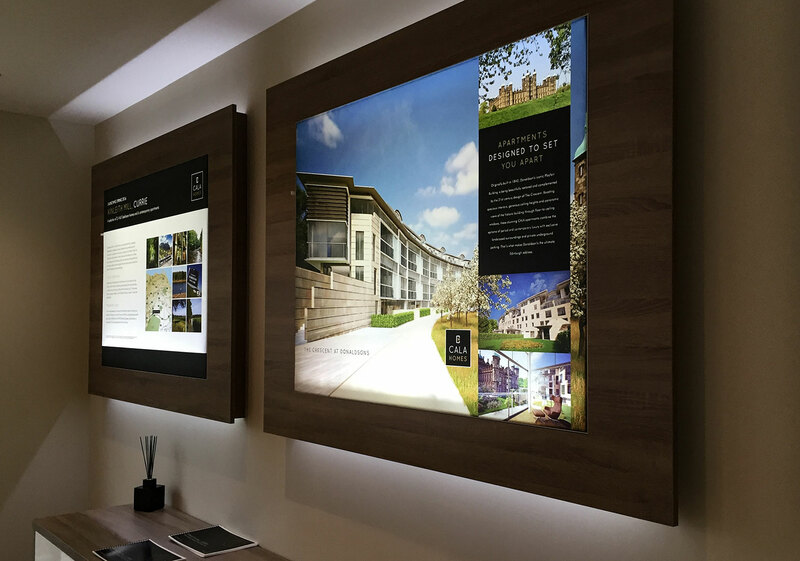 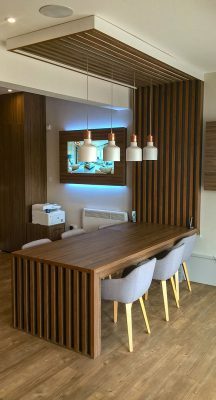 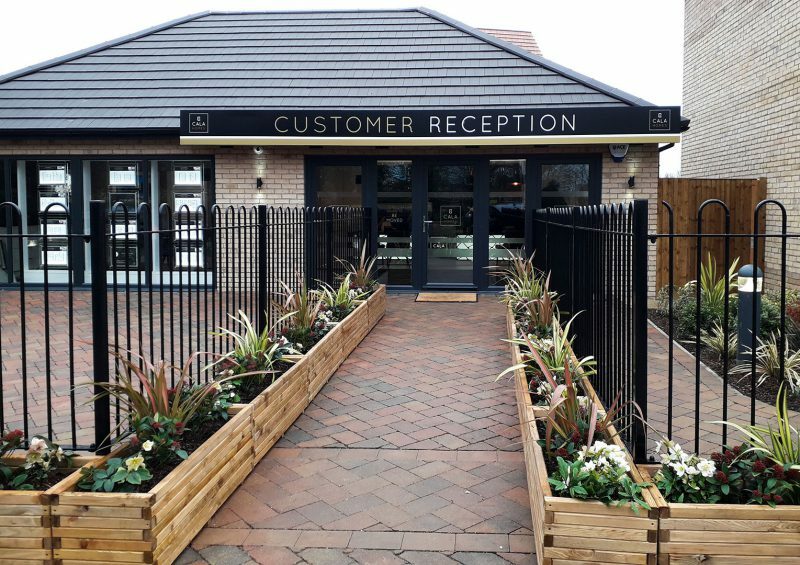 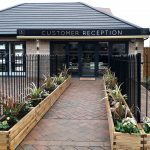 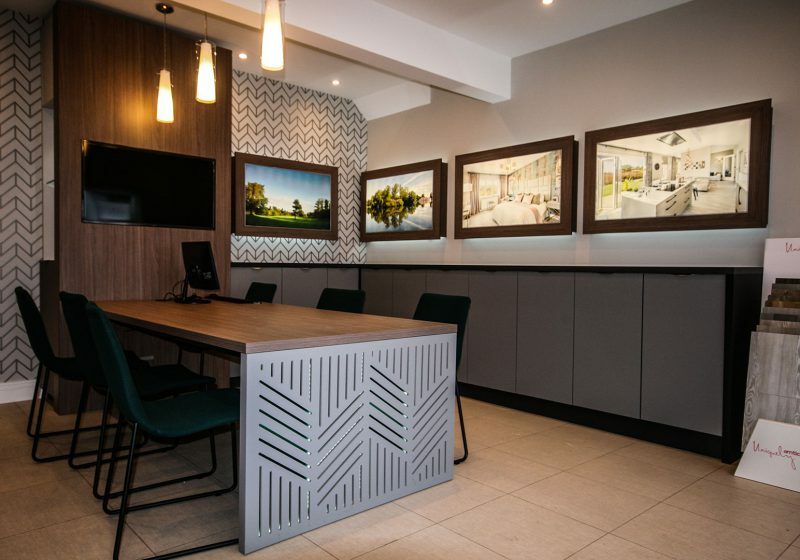 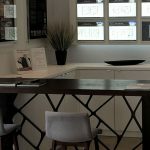 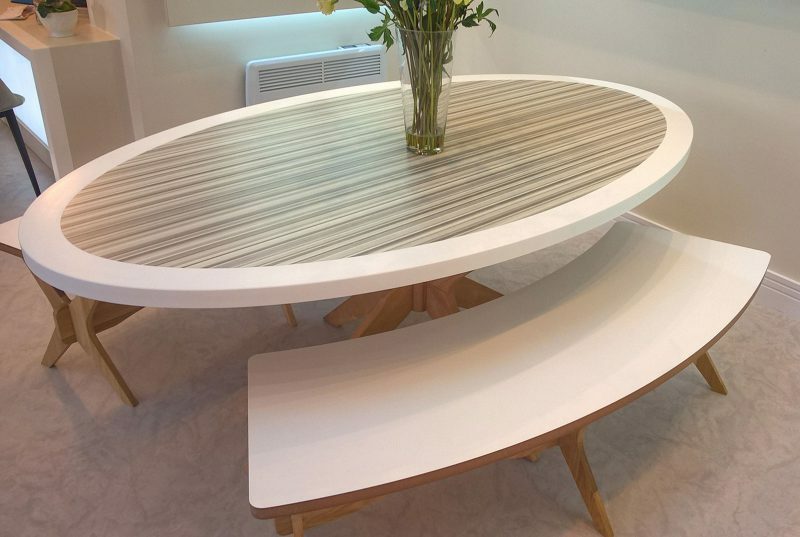 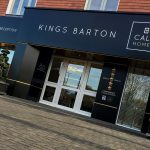 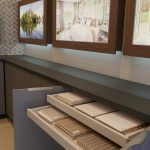 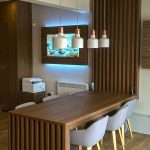 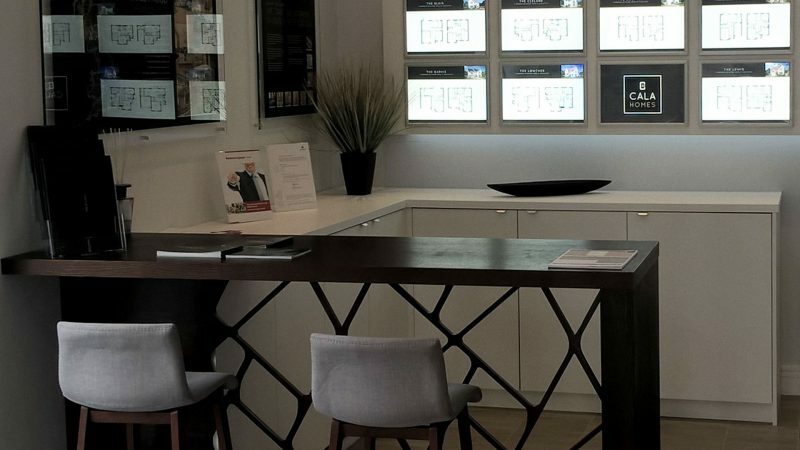 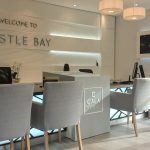 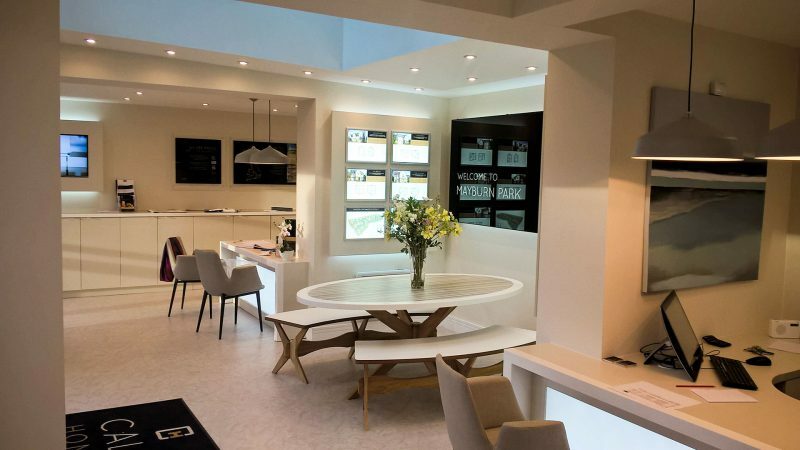 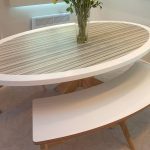 EVM’s outstanding in-house skills in bespoke joinery, cabinet making, and high quality display graphics are all brought together and carefully managed from conception to completion in every marketing suite we manufacture and install. 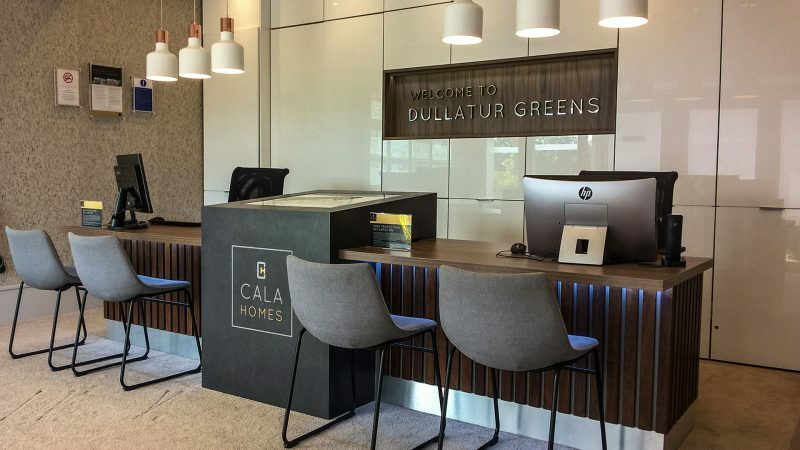 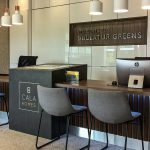 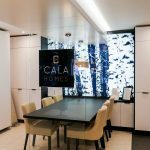 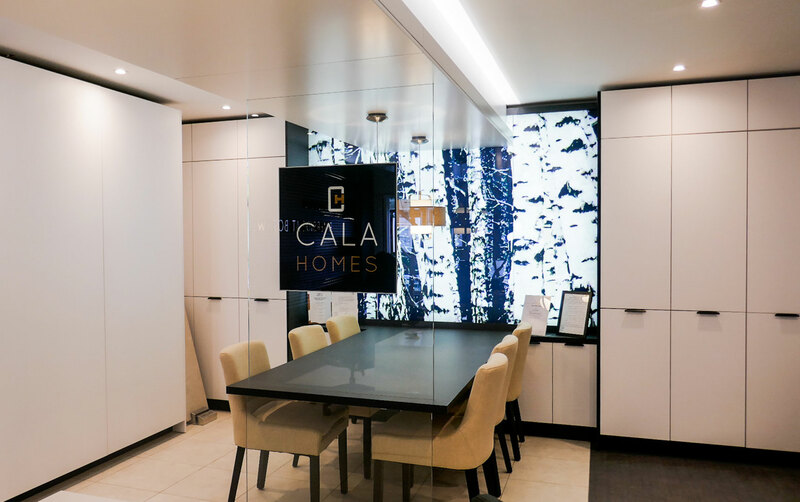 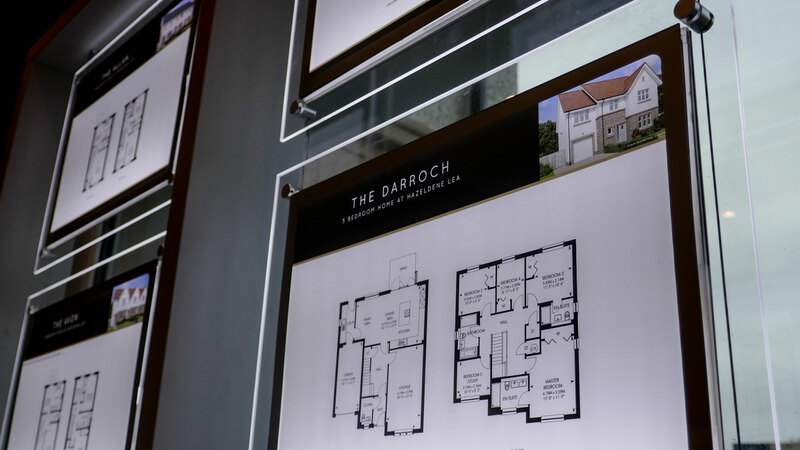 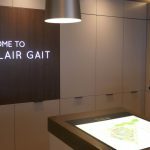 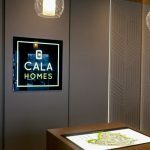 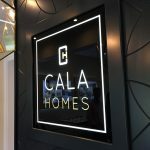 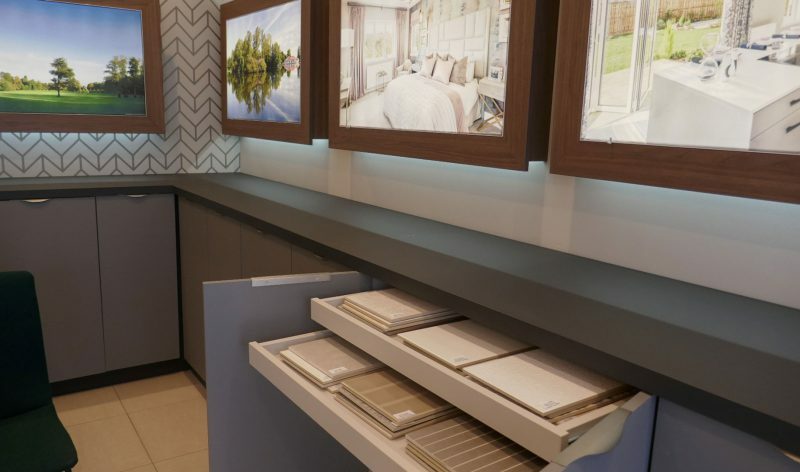 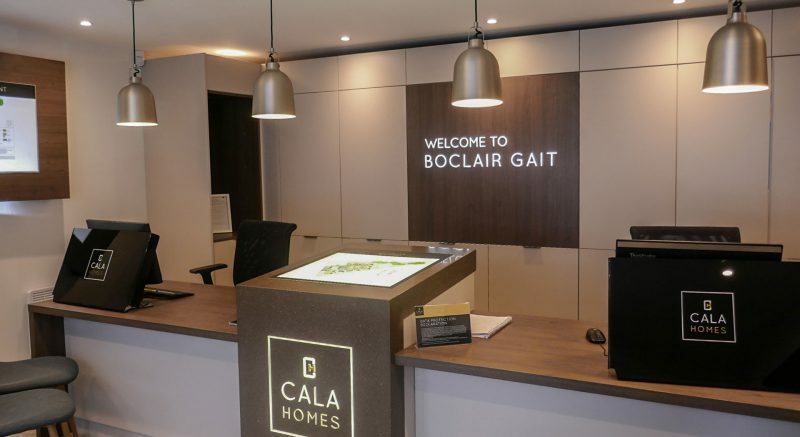 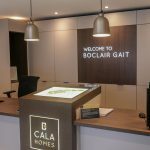 EVM bring innovation, high quality materials and an outstanding execution to every CALA Homes’ marketing suite, creating spaces that are exclusively designed to excite and inspire every prospective customer from the moment they step inside to start their house-buying journey.